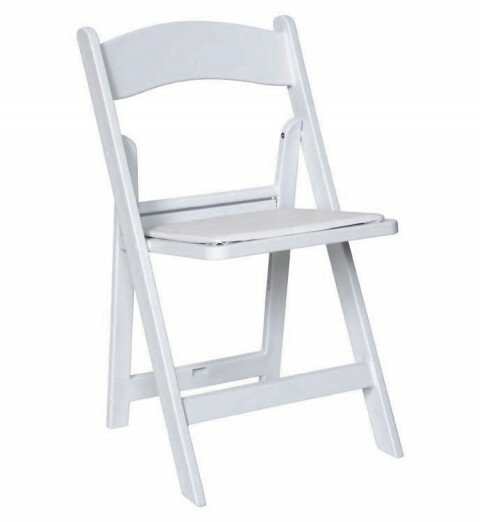 Our resin folding chair, sometimes called a Garden or Wedding chair, is one of our most popular items… and with good reason. It’s low-maintenance -no painting is ever needed—and attractive enough for any special event, whether indoors or outside. Not only is it a classic style, they are easy to handle, easy to maintain, easy to use. And they can support up to 1,000 lbs.! Not to mention these chairs are built in Lawrenceburg, Tennessee USA, for quick delivery. Available in package quantity increments of 4 and pallet quantity increments of 100. 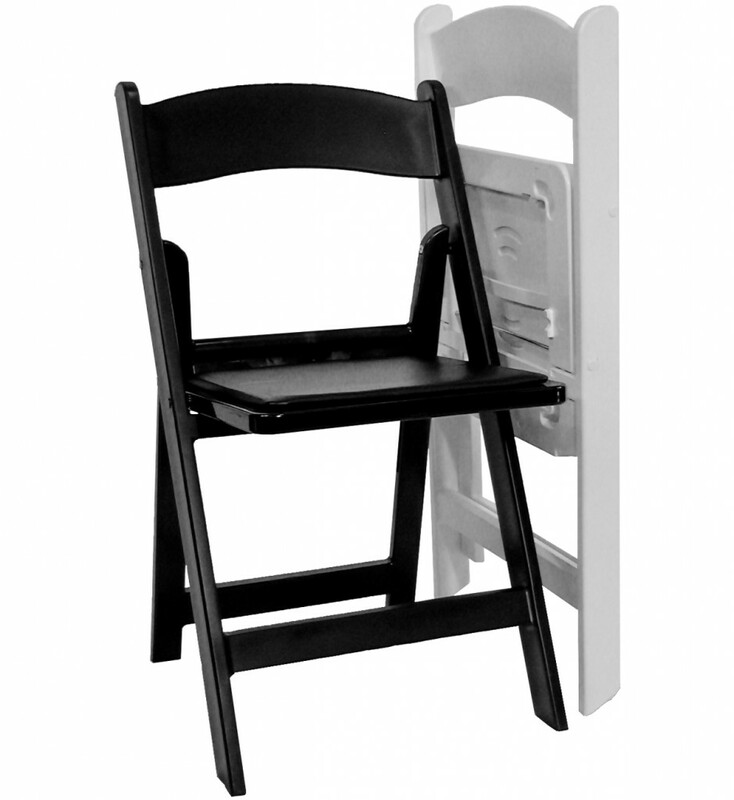 Heavy duty— supports up to 1,000 lbs. Solid color goes all the way through!